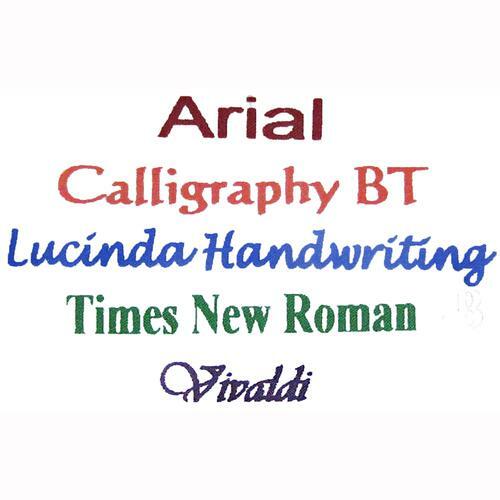 As always, each of our packages will vary so that we may bring you the freshest product possible. Chocolate items will not be shipped during hot weather. 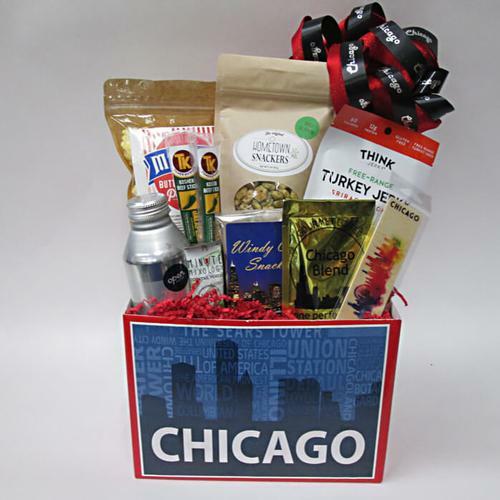 Smaller packages will contain less product, larger packages will contain more, always built on our proprietary Chicago theme gift box. We avoid including carbonated beverages in shipped packages and will substitute for the sparkling water. 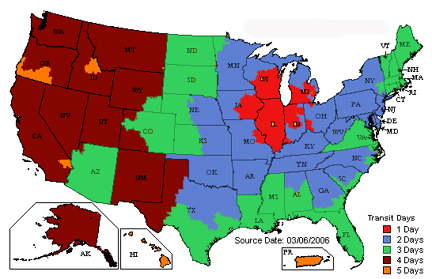 Understanding Chicago is never easy, even for natives. 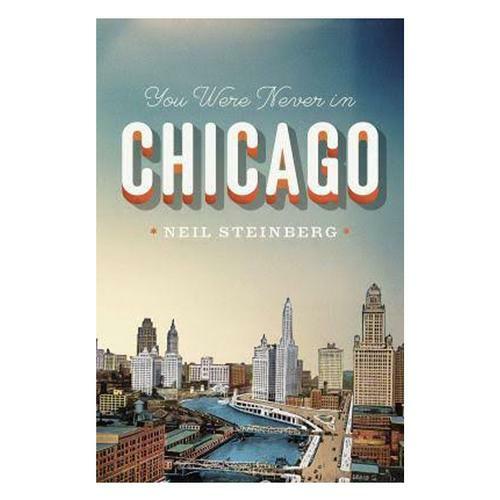 You Were Never in Chicago, by Neil Steinberg is a fascinating read, offering a view of the city from an outsider who made the city his home. 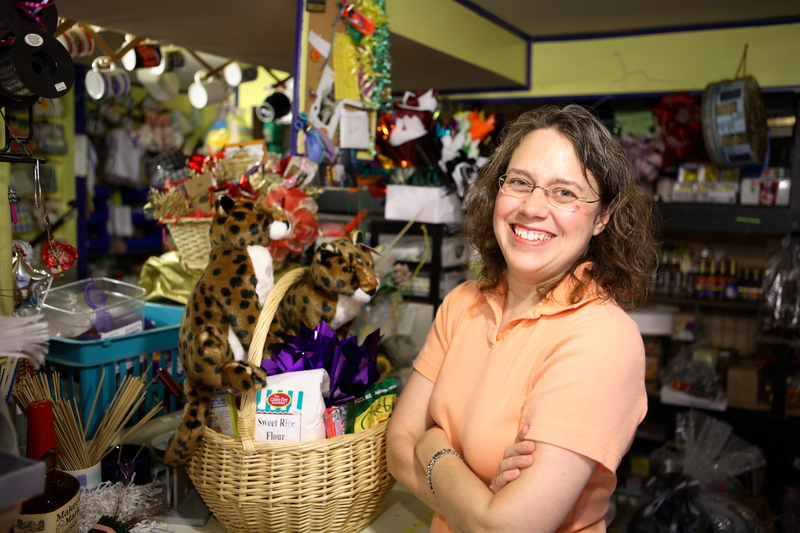 A combination of travelogue, memoir and history, this book will make Chicago feel like home. We stack the book with melt in your mouth cookies, your choice of coffee or tea, and a Chicago theme bookmark to create a gift perfect for any visitor, long time resident or book lover in general. To make it extra special, each copy of the book is signed by the author. Shipping is included on this item. Patrick Ryan, Toronto Star - "A triumph...his Chicago is a sprawling Dickens novel of a place." New York Times - "a strong case for Second City exceptionalism"